Do you need help with your routine? Or are you just getting started? Are you looking for orientated & effective results? 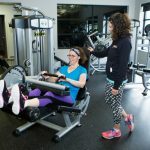 A personal trainer is completely devoted to helping you achieve your goals and will design a program that is specific to your needs, abilities and schedule. A personal trainer can help maximize the effects of your routine, in the time you have, with an effective and specific program. Your trainer will teach you how to build on the basics and how to modify your routine. Most importantly, your trainer will show you how to have FUN with exercise to make the program your own according to your desires, likes, and dislikes. They will show you how to set short term goals to reach long term results and isn’t that what fitness is all about? Being fit is not about being a size 2. It’s about being healthy, eating properly, and enjoying life with lots of energy and vitality to last a lifetime. 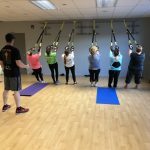 Our trainers are dynamic and enthusiastic about fitness. They have devoted their careers to helping you feel the same great satisfaction they receive from living a healthy and vibrant lifestyle. 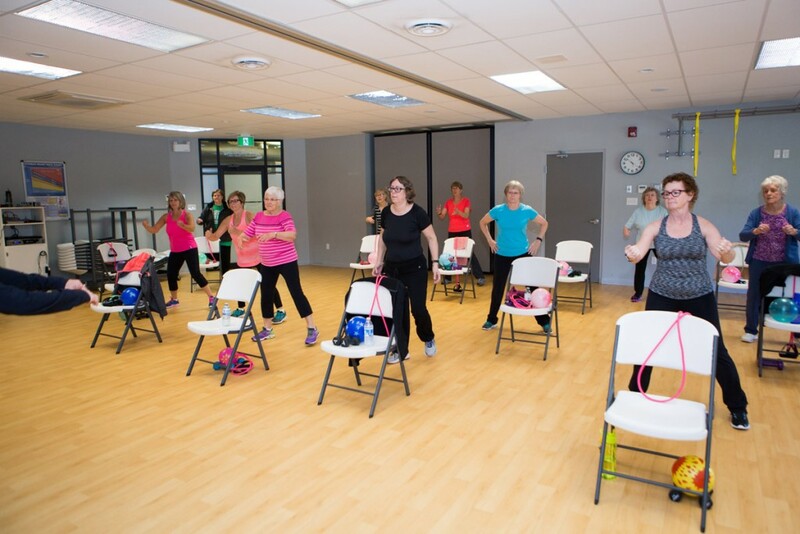 Strides trainers bring experience and have developed a professional alliance with a network of health professionals, such as: physicians, nutritionists, physiotherapists, chiropractors, massage therapists and athletic therapists. This ensures that we can offer a complete solution to most lifestyle needs for our clients. Our trainers are all certified through nationally and internationally recognized organizations. Please feel free to ask for specific certifications and degrees of each trainer. 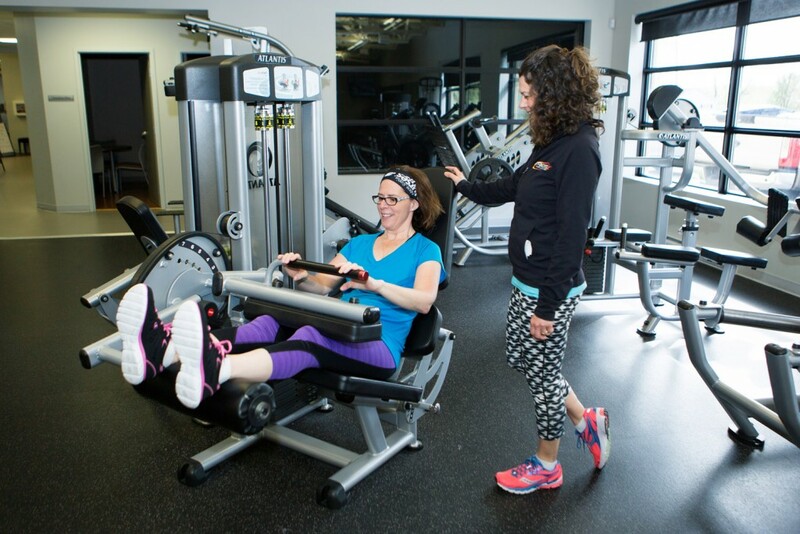 Become your personal best with STRIDES Fitness Trainers! Have you ever wondered how fit you were or wanted to create your personal goals based on your own health? Try a fitness assessment! 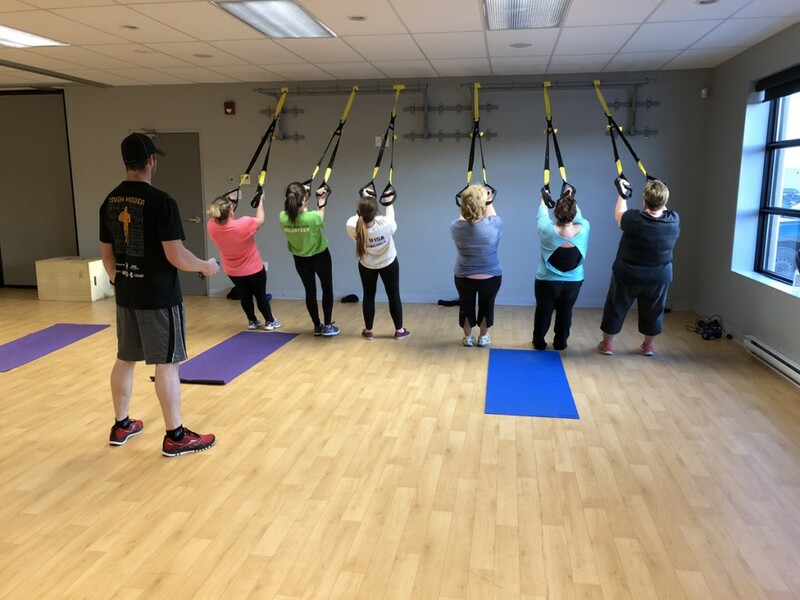 One of our personal trainers will put you through a series of tests and measurements that will help determine your health status and physical fitness levels. 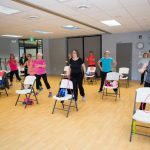 Strides Health & Fitness Club Strides Health & Fitness Club shared a post.